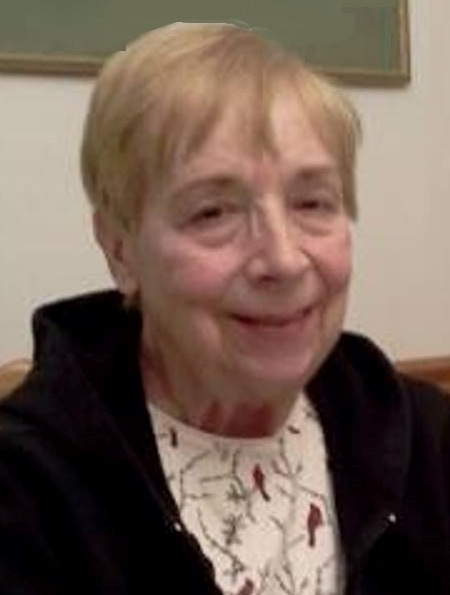 Obituary for Frances S. (Smith) Miller | Laughlin Memorial Chapel, Inc.
Age 83 formerly of Dormont, peacefully on Sunday morning, December 2, 2018. Beloved wife of the late William P. Miller Jr.; devoted mother of Patrick (Melissa), Steven (Kim), Cindy (Ed) Balchick, the late Peter Miller and Julie Kennedy; loving Mum-mum of Anthony, Kirstin, Caroline, Samuel, Jacob, Lauren and Anna; sister of Wanda, Melvin, Esther, the late Emerson, Emily, Morris, David, Timothy and Lyle; also survived by nieces and nephews. ‘Fran’ shared her love with family, friends and all the lives she touched. Family and friends will gather at Laughlin Cremation and Funeral Tributes, 222 Washington Road, Mt. Lebanon, on Tuesday from 3:00–7:00p.m.. Services and interment will be private in Smithton. PA. If desired, memorials may be made to Gallagher Hospice.